Age six and showing the way. 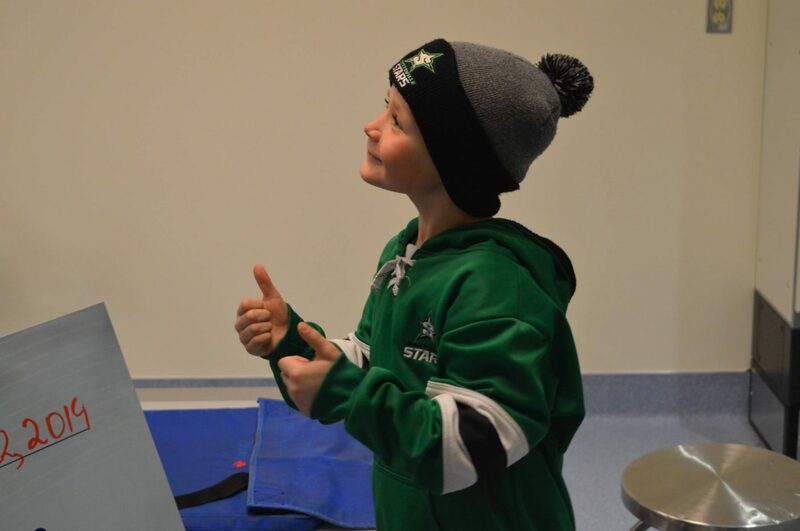 Torsten Rae is raising funds for the DI Campaign to help buy X-Ray equipment – “a Rae for a Ray”. 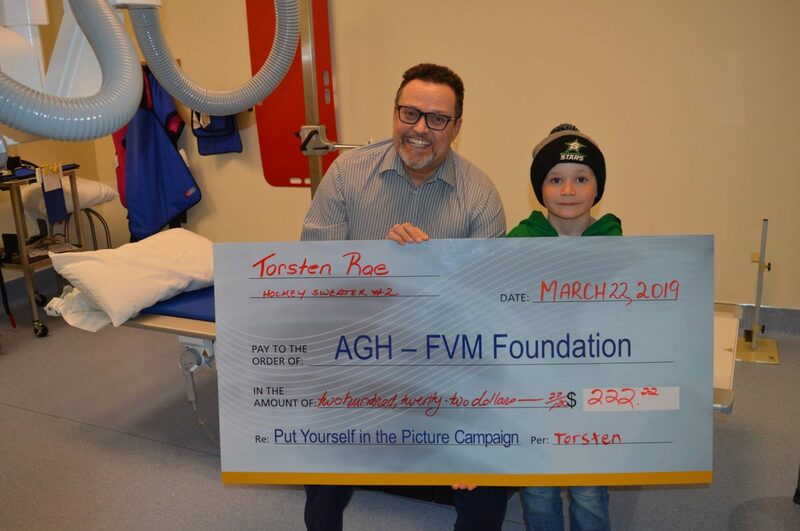 Torsten wanted to raise funds for Easter sharing and chose the Almonte General Hospital and Fairview Manor Equipment Campaign. This artistic young man created his own comic books and sold them, raising funds totalling $222.22 – which is a number he likes, as his hockey jersey for the Stittsville Stars is No. 2. After this presentation was made, Torsten added another $20.00 to his final amount. Thank you Torsten for your generosity!